I don’t know about your household, but it’s been crazy around ours this holiday season. 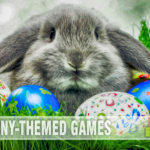 Between finding activities for the kids to do during their vacation, travelling to see family and trying to find time to relax and play a few games, there just aren’t enough hours in the day. To make things worse, whenever I have some free time it is usually the opposite for my daughters. It’s either music lessons, after-school drama club or homework time. As a result we find ourselves playing more 2-player games as of late. 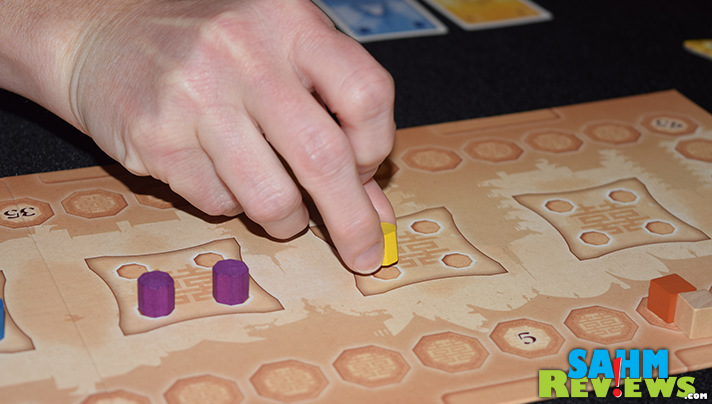 A couple days ago you read about the first one to hit the table, Pylos. Things were going well until our youngest went on a winning streak, which pushed Nicole into looking for a different game to try out. 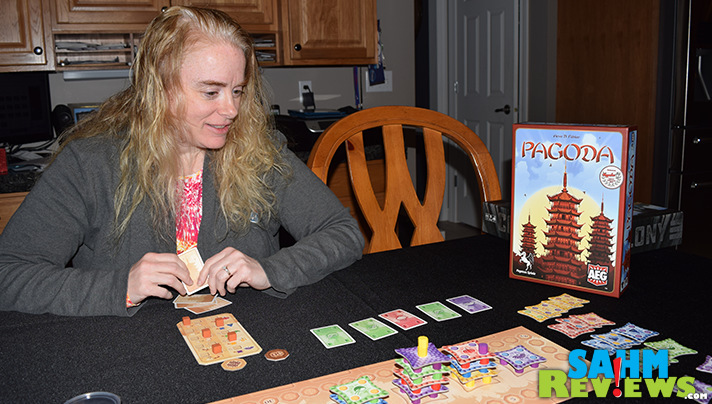 Last fall we had picked up a copy of Pagoda by Alderac Entertainment Group (AEG) but hadn’t been able to get it to the table since it only supported two players. Now the timing was perfect, and our first impressions left us wondering why it took so long for us to get around to playing it! 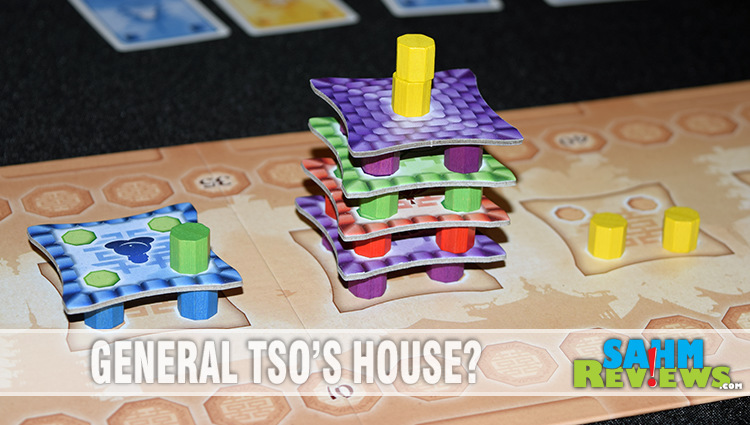 Pagoda shares a number of mechanics with Pylos, most obvious is the 3-D nature of the game. 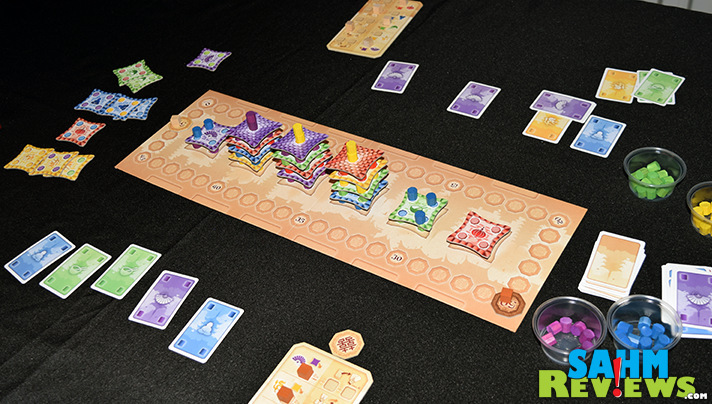 In Pagoda, players are tasked with building a number of Pagodas, receiving points for columns and pagoda tiles that they place. Each person begins with a hand of two cards and five additional laid out face-up in front of them, along with an Architect board to track your bonuses. 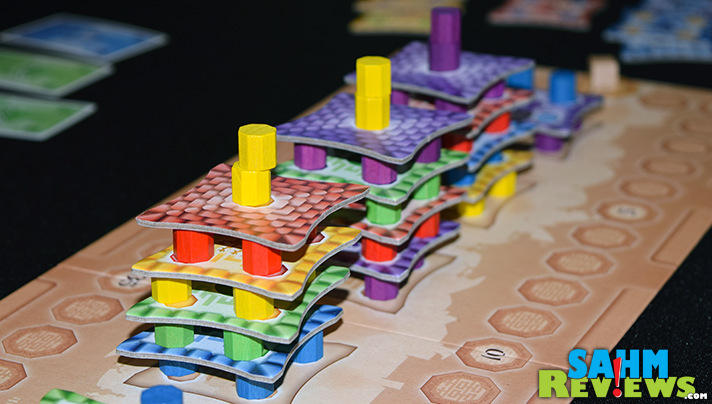 Turns move rather quickly – each player simply plays cards matching the color of the column or pagoda tile they wish to place on the board. Each pagoda level must be made up of the same colored columns, with additional levels’ colors being dictated by the color represented on the rooftop. 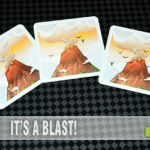 You can play as many cards as you wish on your turn from your hand or the ones in front of you. Your only limitation is you may build only up to three columns per turn (no limit on rooftops). These columns may be on any structure as long as you are following the color guidelines. When you place a pagoda tile, you receive a bonus depending on the color of the tile. Each bonus awards you a special power that can be used twice (but only once per turn) and is tracked on the Architect card. 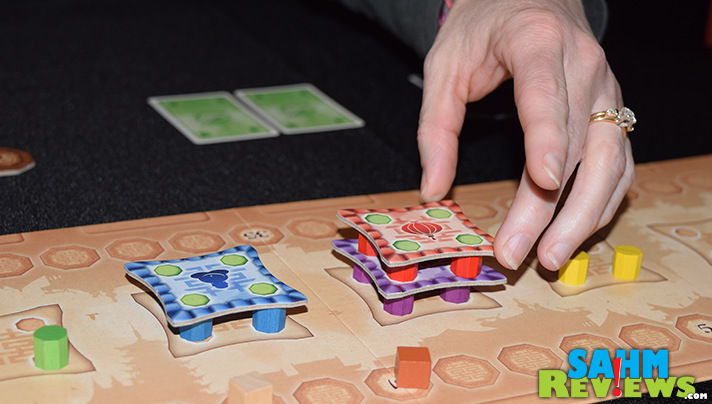 If you complete another pagoda tile of the same color, the track is replenished, but only to the maximum of two uses. So it is worthless to complete a tile of a color whose track is already full, unless you’re simply trying to prevent your opponent from getting the bonus. 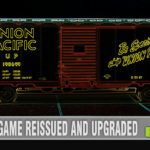 These bonuses can award a number of different things which will help you on your turn. From allowing you to construct 4 columns in a turn (instead of three) to using non-matching cards as wilds (2 for 1 as an example), proper timing of their usage will go a long way towards winning the overall game. Each column built on the base is worth a point, which is tallied on the board’s scoring track. Columns on the second level are 2 points, and so on. Pagoda tiles are only worth one point, but remember, you also get that great bonus. Once a pagoda is four levels high that last tile is flipped over before placement, creating a rooftop. It is still only worth one point, but the subsequent column, which requires two matching cards/two columns, is worth five! 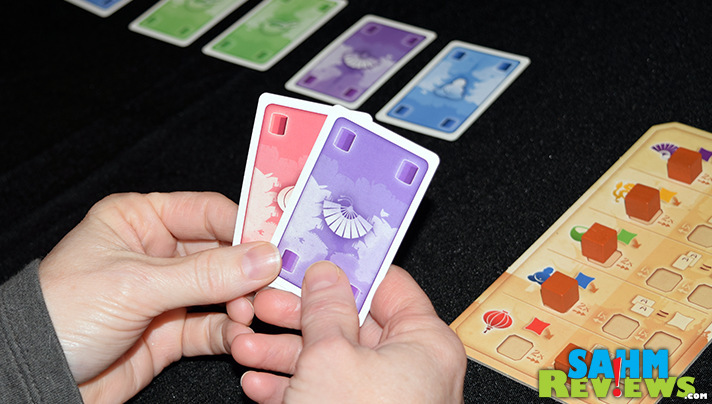 Although the board has space for six structures, the game ends when the third pagoda is completely built (with the other player getting another turn if they didn’t start the game). Whomever has the most points on the track wins the game! Pagoda has a MSRP of $29.99, but can be found right now on Amazon for under $19 shipped! 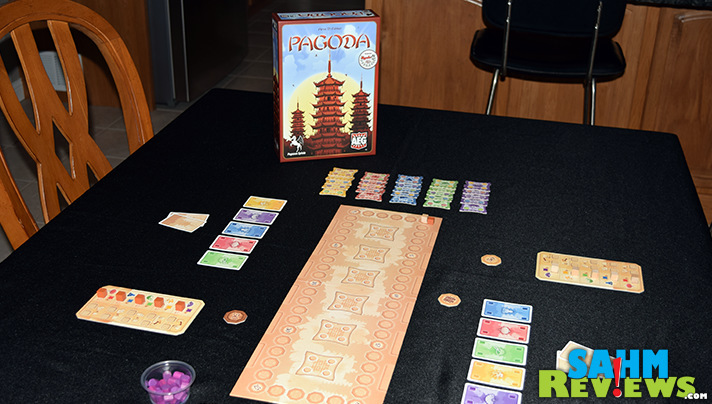 If you’re in the market for a solid 2-player game, do consider Pagoda as a very good solution that only takes about a half hour to play (note – setup is a little longer than other 2-player games due to all the included pieces). Check out the other great titles by AEG on their website and be sure to follow their Twitter and Facebook feeds to keep on top of what they’re currently working on! This looks like a very fun game. My family and I will have to try it on family game night. Ok, looks like fun. 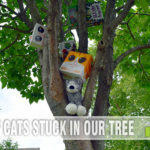 But doesn’t the review title beg the question: Where’s the chicken? This looks fun. I haven’t seen it until now. This is my type of game! I love Pagodas and I know building them would be just as fun. I feel like I would be cheating doing something I like. Another two person game that I enjoy playing is Backgammon.